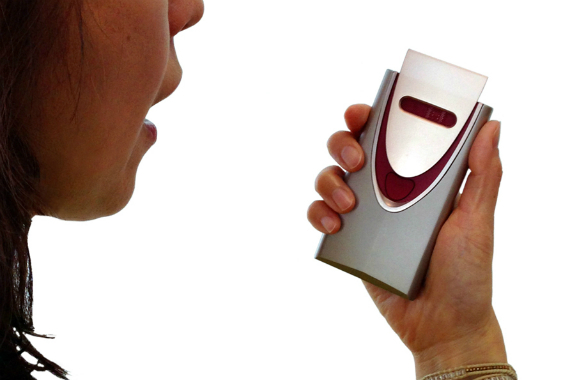 Is Honda’s car key breathalyser the shape of things to come? As sure as pubs serve cold beer, drinking and driving are a dangerous mix. The most up to date government figures say 240 people were killed by drink-driving in Britain in 2014, and there were over 5,600 accidents estimated to have been caused by having one for the road. In America, over the same period, nearly 10,000 people lost their lives due to ‘alcohol-impaired driving’. So it’s little surprise that Honda, the Japanese car maker, has asked itself what technology could do to help prevent drink-driving. 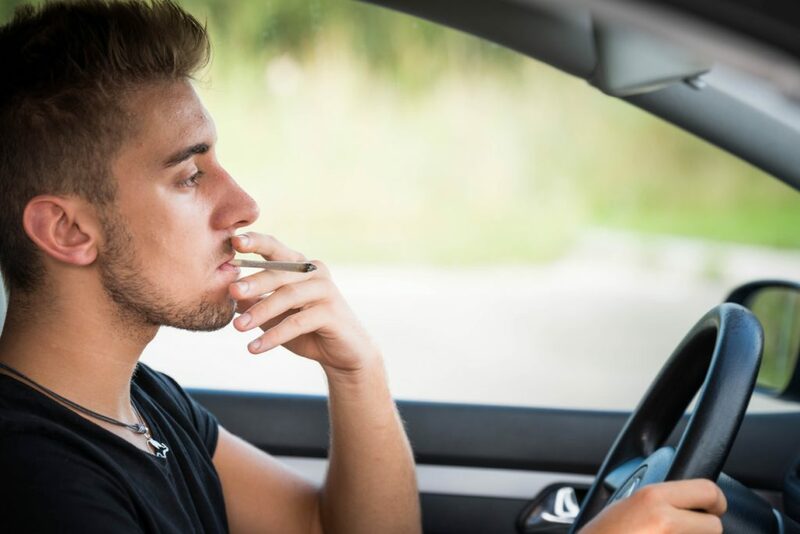 The answer, it suggests, is a smart key that can detect excessive alcohol consumption and prevent a car’s engine from being started – all before a driver unlocks the car.